As you drive into Awa Tapu Cemetery, Paraparaumu, Kapiti Crematorium is beautifully positioned at the crest of the hill. Awa Tapu’s peaceful surroundings are an ideal setting for this new and modern facility, designed to be restful and comforting. As you enter the 35-seat committal chapel, perfect for private gatherings of family and close friends, you are greeted by the wonderful westward view down the valley towards Kapiti Island. Kapiti Crematorium is owned by Kapiti Coast Funeral Home. 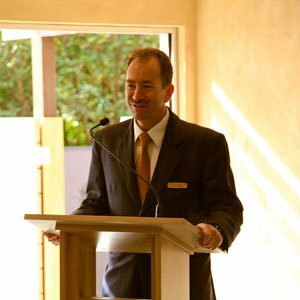 For any information about the crematorium and chapel, please feel free to contact any of the team by calling 04 298 5168. © Kapiti Crematorium. All rights reserved.